44 sounds of English language, aspirated sounds, use of “r” in British and American English, Intonation, word stress, sentence stress, rhythm, assimilation, elision, glottal stop and so many things that help increase fluency will be discussed in this course. Do you feel shy to speak with others? Join Spoken English Couse for Bangladeshi learners. You can learn how to speak English fluently with Saroar. 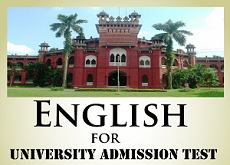 Saroar Hossain has designed the course in a way that all learner from basic to advance level will get benifit from it. 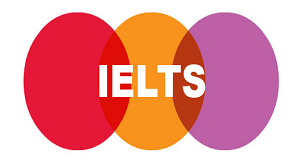 Get real tips for your next IELTS Exams! Follow all the tutorials made by IELTS experts to bild up your IELTS Reading, Writing, Listening & Speaking skill and get your desired score in the real exam. Our lessons have parepared for both Academic & General Module for band score 8+. 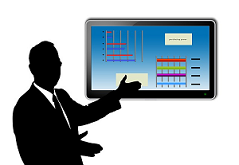 Learn oral and power-point presentations. 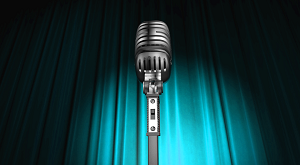 Do you feel nervous to talk in from of a large number of audience? Follow our step by step lessons to improve your confidence and be insanely great infront of your audience. Wow everybody with your presentation. Power point presentation will also be discussed. 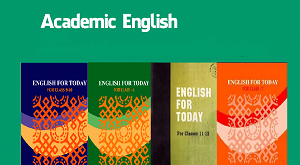 In this Course we will discuss all part of Academic English for both English first Paper & English second paper. 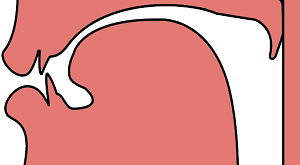 Passage solution, Tru/False, Multiple Choices, Close Test with Clues, Close Test without Clues, Right form of verb, Subject Verb Agreement and so on. While talking to others or writing letters, we make common mistakes in English. Sometimes we are not aware of those mistakes and keep using them as if right. 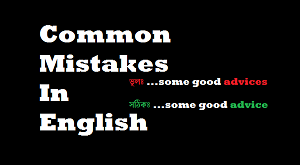 EnglishClubBd will try to let the readers know about all types of mistakes we ofthen make and help them avoide. Every yeary A great deal of students having outstanding results in SSC and HSC sit for Varsity Admision test. Yet most of them don't get chance at desired unversity only because of weakness in English. We are here to help them study at their desired unverstiy with the subject they like. 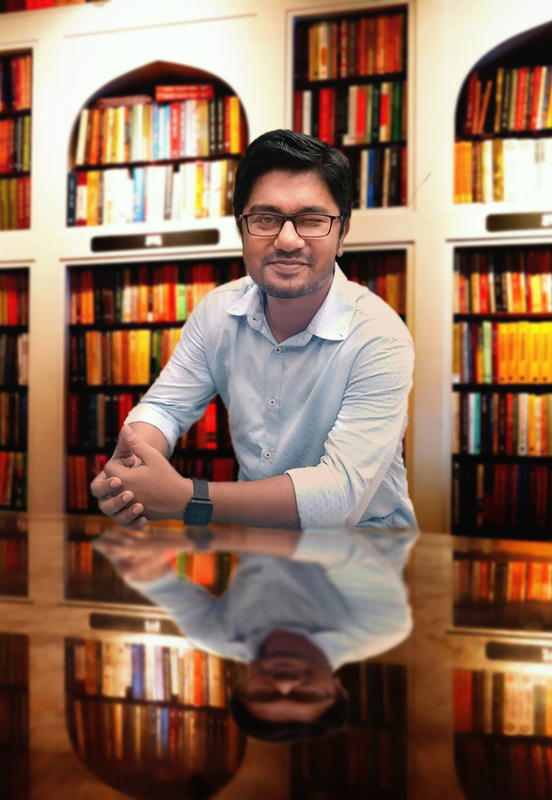 Saroar Hossain is the CEO & Corporate Trainer at EngilshClubBD. He's had a plenty of experience working as a Language Trainer at S@ifur's. 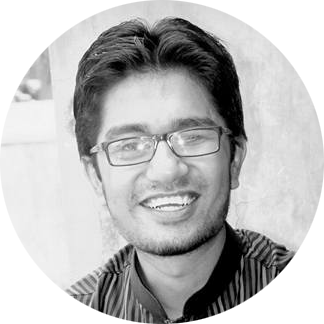 Lately he has joined MENTORS' as an English Language Trainer. 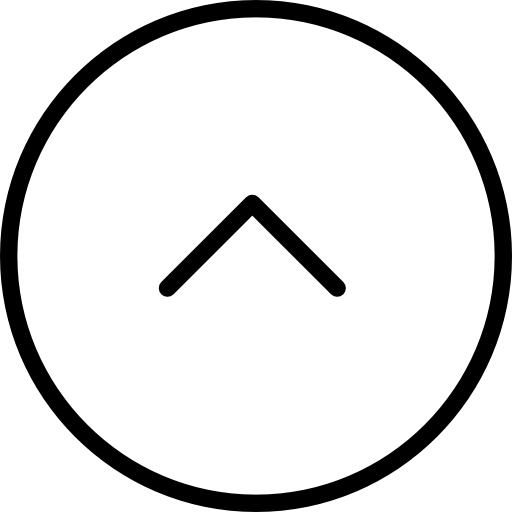 He is extremely passionate about technology and since 2009 he has also been working as a part-time Freelancer on Web Design & Development, Wordpress + plugin installer, SEO/SMM, Article/ PR writing and submission. Besides, He does all sort of audio and video transcription and translation, and has already worked for a number of companies in the world including USA, UK, Australia ect.